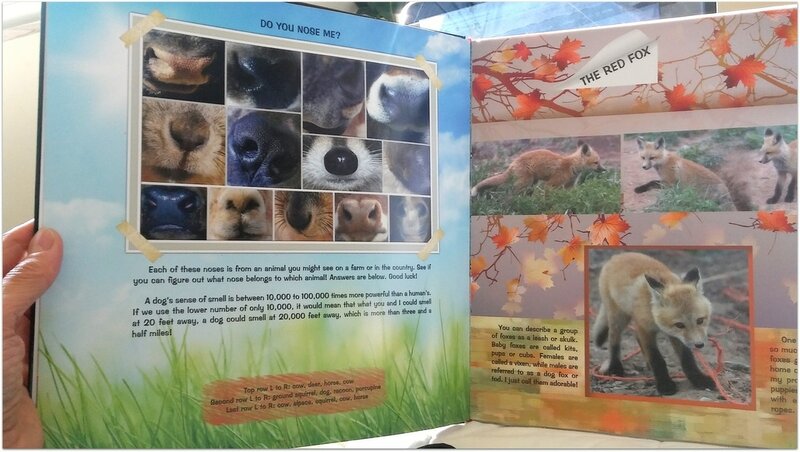 ​For All The Animals was written with all living creatures in mind. It's the first in a series of children's books devoted to inspiring children to get outdoors and explore the wonder of nature. 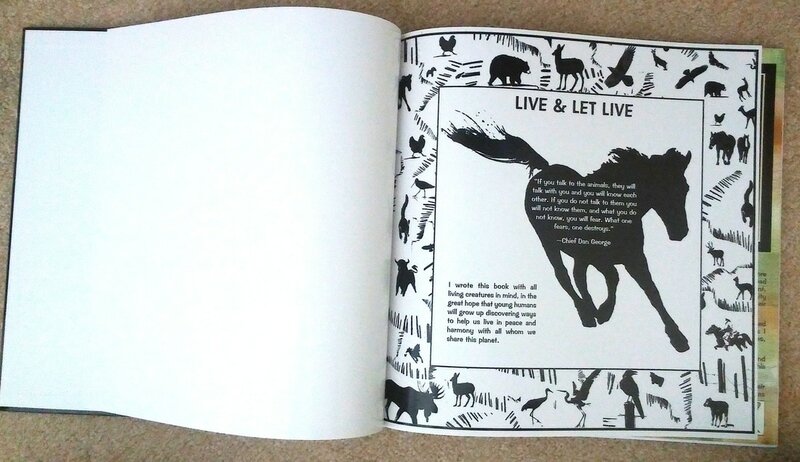 It's illustrated with my photography, and my photography-inspired artwork of animals, birds, and insects. All the images on the cover come from my photographs. The elk was bugling with a herd of winter elk on the western slope of Colorado. The Sandhill Crane was migrating north and stopped over in Monte Vista in the spring. The "blue" bird was in my yard. The moon was full over the mountains where I camped out one night. The bear was taken at the Wildlife Sanctuary in northern Colorado.